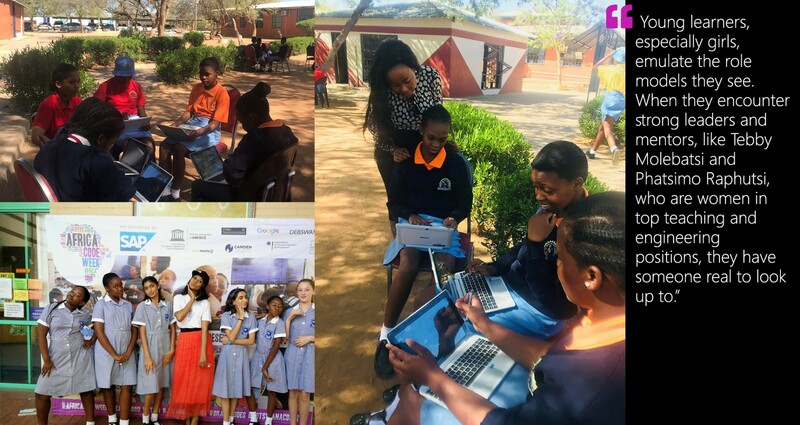 “It takes an empowered village to raise a child in the digital age”: We are building community capacity to drive sustainable learning impact across Africa, instilling digital literacy and coding skills in the young generation. 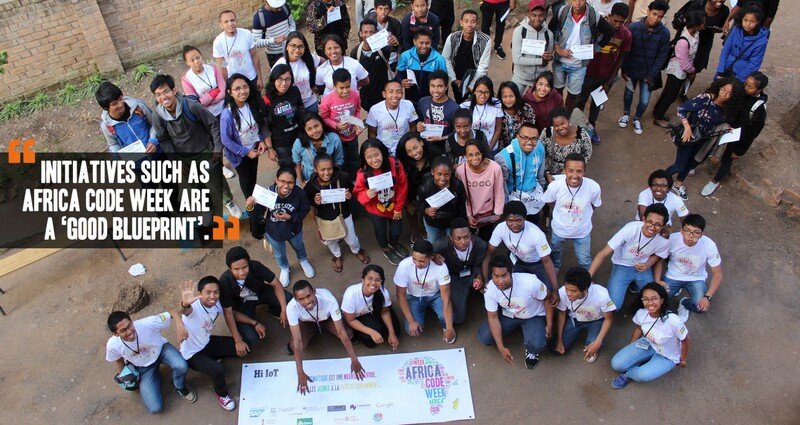 Train-the-Teacher season kicked off in Madagascar! 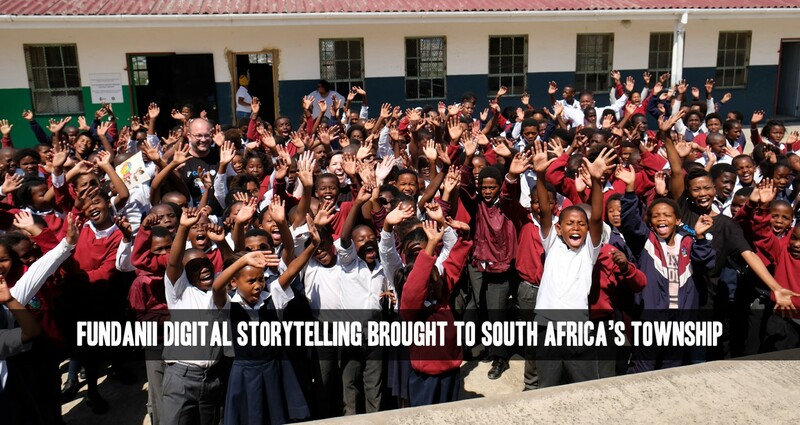 23,000+ teachers trained across the participating countries. Africa Code Week launched in Johannesburg on World Teachers Day 2018. 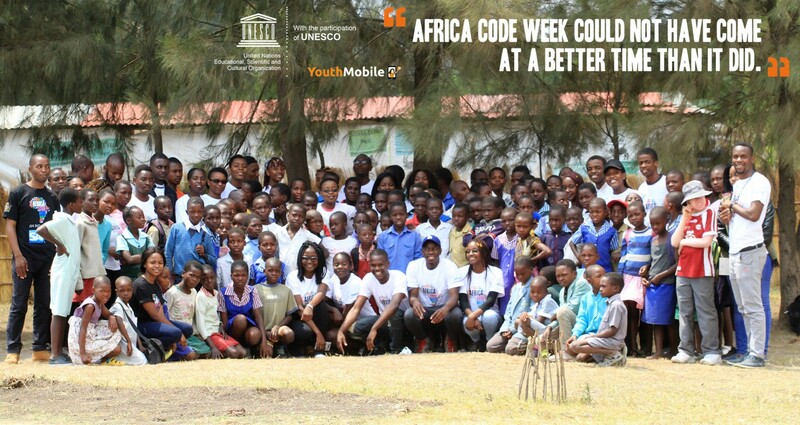 Africa Code Week! Each country decided on specific 1 or 2-week time frame to accommodate their school calendar.